I’m looking at a very busy June: Finishing touches on Heath Bartley & Kenny Weiland albums, launching the products page of the website at Strings & Things Music in Concord, The start of the Contoocook Farmers Market music series, editing work on several live videos to be released soon and, of course, a slew of live shows. I’m going back on tour with my dear friend, Vinx, for the next couple of days! Tomorrow we are at the legendary Birdland Jazz Club in New York City and on Friday we perform at The Barnes Foundation in Philadelphia. 10 shows in 10 days coming up! 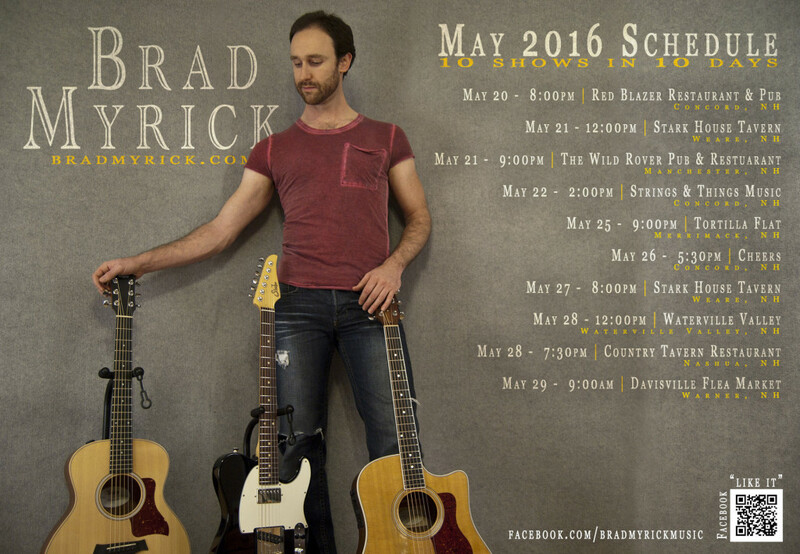 After working on a few studio albums for most of May I’ll be returning to my busy live performance schedule! See below for more details on who will be joining me on stage. 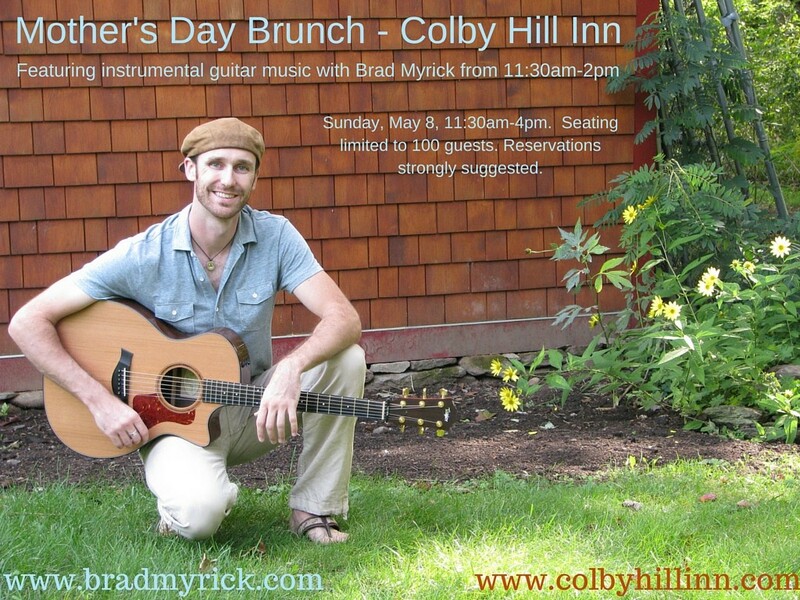 I’m so happy to be working with the fantastic new owners and wonderful staff at Colby Hill Inn in Henniker, NH! We’ve already had 2 successful events with Easter Brunch in the Grazing Room and their grand re-opening celebration, and are very much looking forward to Mother’s Day on Sunday, May 8. Stay tuned for more special events at this award-winning ECO retreat and dining destination featuring live music from Brad Myrick. 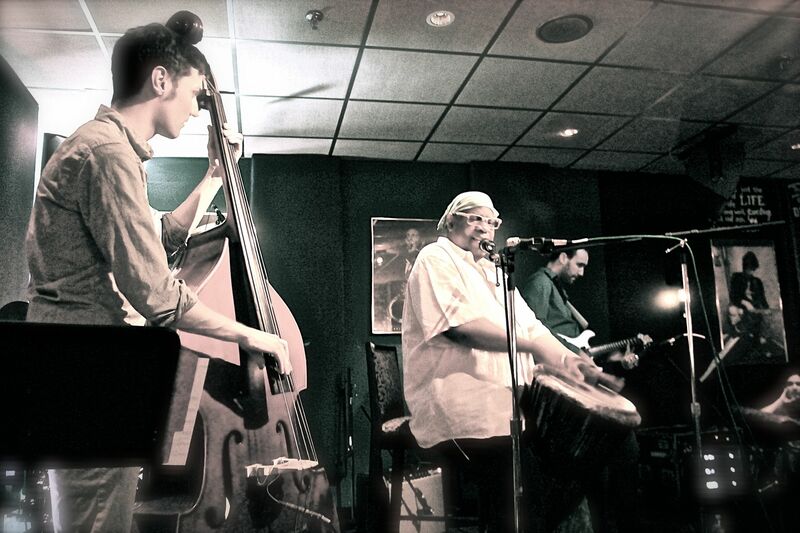 Many of you have seen me perform or know of me as an acoustic musician or a jazz guitarist. 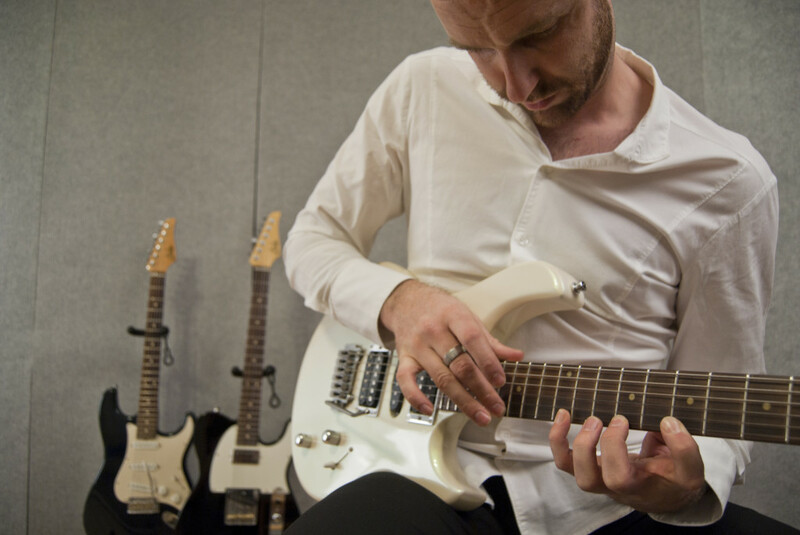 Well, the time has come for me to return to my roots as a rock guitarist, and I’ll have several outlets for my electric guitar playing over the next few months. 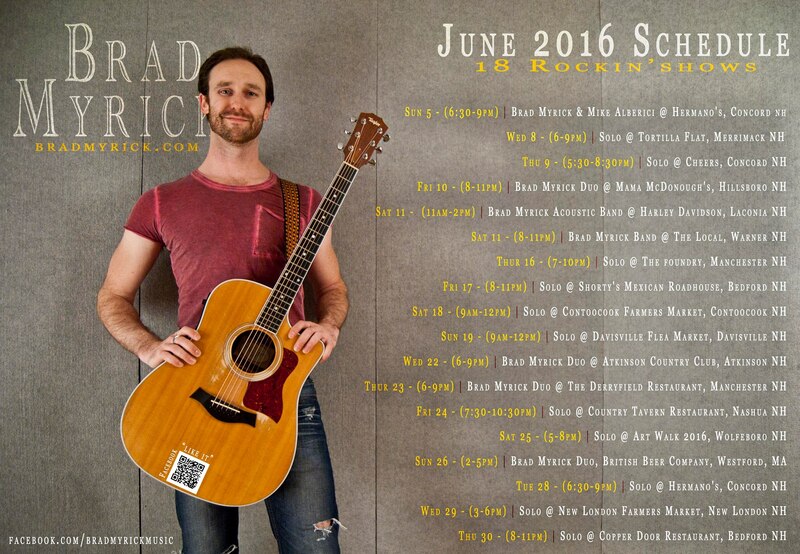 The Brad Myrick Electric Band has a number of shows lined up, I’ll be teaching an electric guitar clinic at Strings & Things Music on May 22, and I plan to start posting short video lessons to my webpage this summer. Let’s get ready to rock! 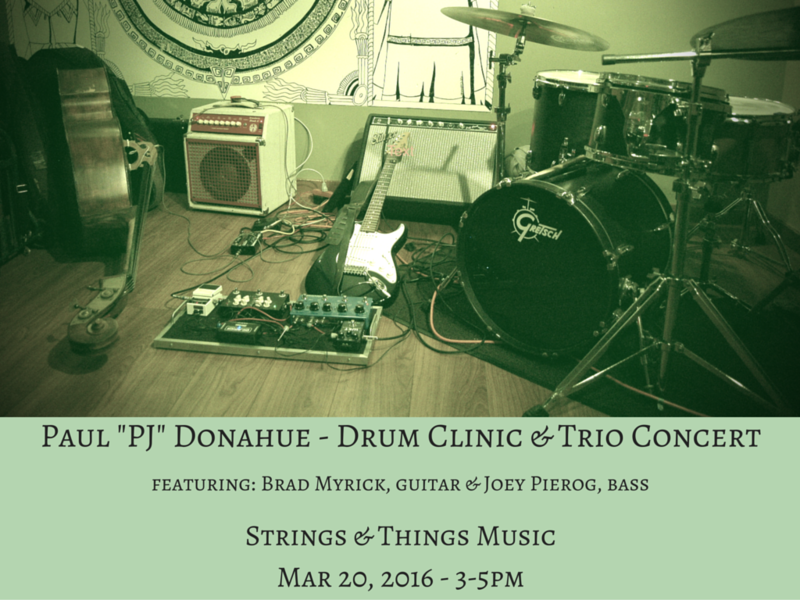 Brad Myrick Electric Band will perform as part of PJ Donahue’s Drum Clinic at Strings & Things Music on Sun, Mar 20. For more info click the event link below. I’ve had many requests for videos recently so I’m digging in the archives to post a series of videos from 2015/2016 live shows. For the first installment I have uploaded 2 tunes from my first Brad Myrick Acoustic Band performance with Joey Pierog (upright bass/vocals) & Paul Costley (percussion/harmonica/vocals) from an August, 2015 show at The Local in Warner, NH. Neil Young’s “Heart of Gold” is pretty straight-forward, while we freed up and took some liberties on Bo Diddley’s classic “Before You Accuse Me“. You can find those and more by going to the videos page of my website. 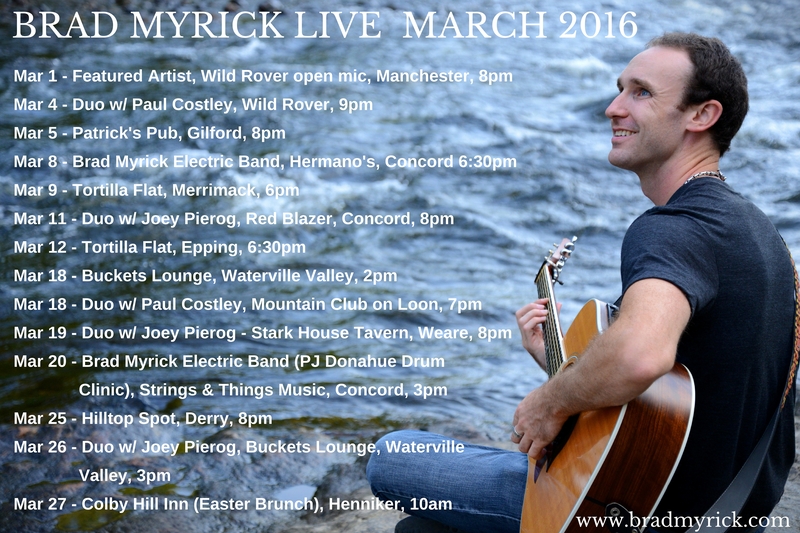 March is a huge month for Brad Myrick as a producer, instructor & performer! 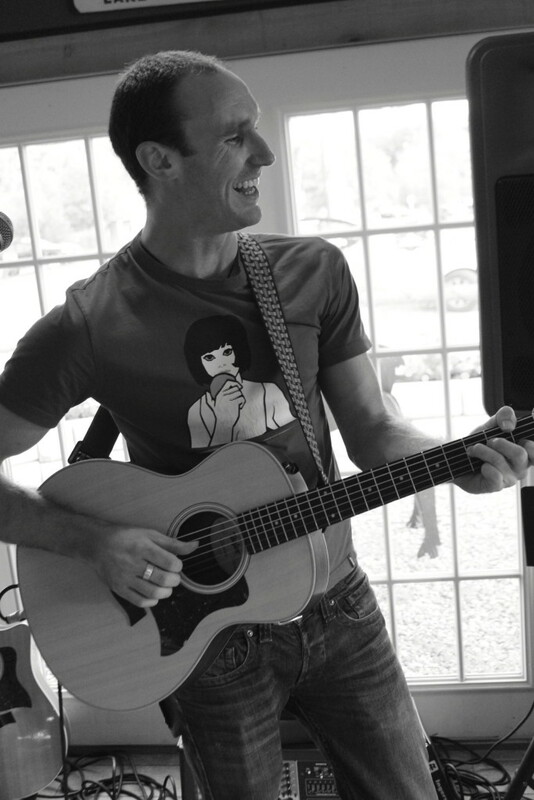 Heath Bartley’s new album is off to mastering, Kenny Weiland’s new album is being mixed, Brad’s next album is in pre-production, Brad’s guitar & songwriting lessons in Concord, NH are taking off, and the month is full of great shows. More info to come! 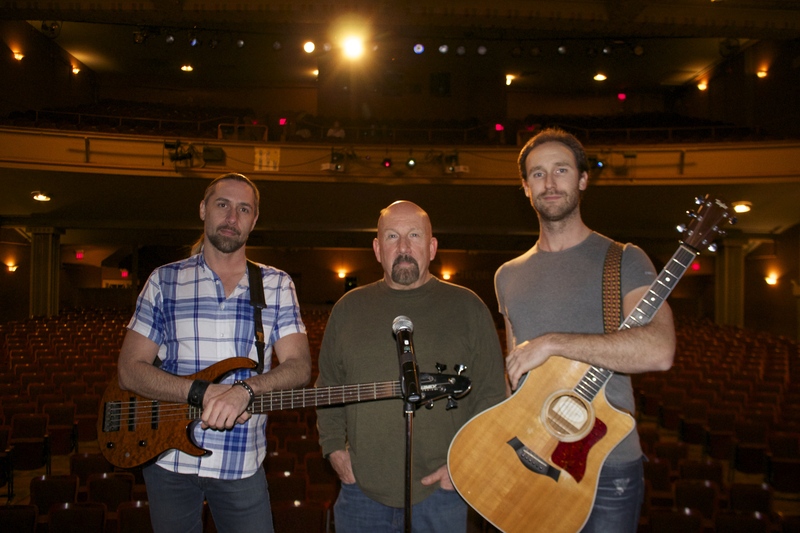 Coming off a fun evening playing the big stage at the Capitol Center for the Arts in Concord, NH, Brad Myrick (Featured Artist), Paul Costley & Nate Comp will perform again on Tuesday, March 1 at 8pm as part of open mic at The Wild Rover, Manchester, NH.